The songwriter has become a bona fide phenomenon, gaining more than 200 million streams right here in the UK, and topping the iTunes charts in 20 countries. The reason? Sheer hard graft, wonderful songwriting, and that husky, endlessly emotive delivery, succumbing to emotional truths time and again. Breakout track 'Leave A Light On' has helped soundtrack 2018, and we've been able to nab this live version, recorded at a packed out show in Berlin. 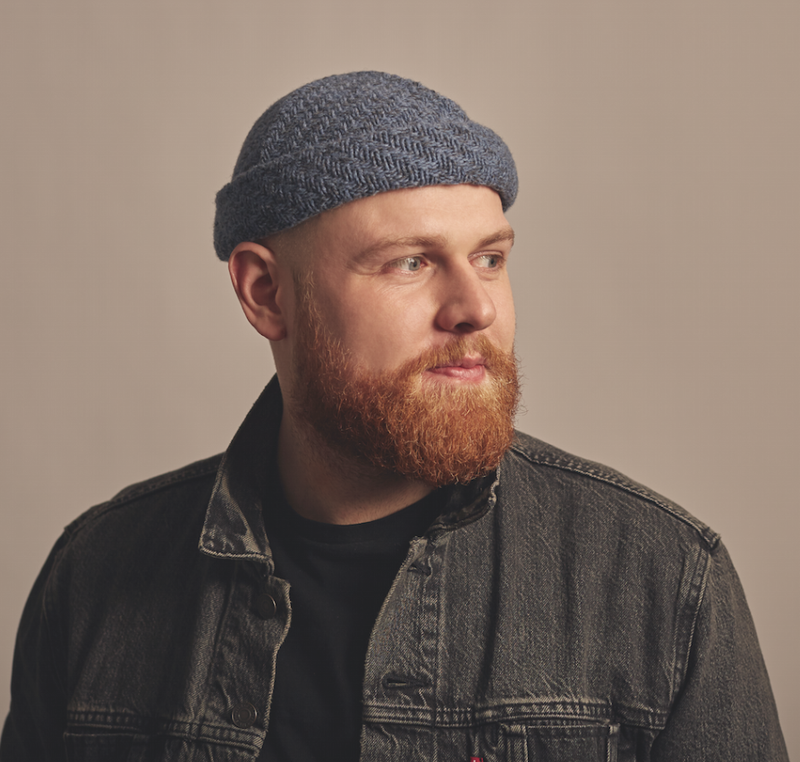 Underlining his international prowess, Tom Walker's subtle, nuanced performance continually uncovers fresh angles within the songwriting. For tickets to the latest Tom Walker shows click HERE.